Hello! 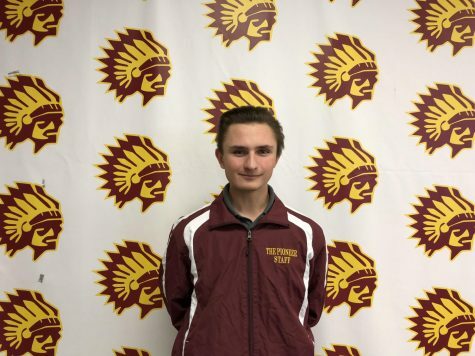 I am Drew Toth, a current senior here at Walsh Jesuit. I enjoy writing and literature, which is why I joined The Pioneer this year. Previously, I ran in Cross Country and will be warming up for Track and Field in the spring. My favorite articles to write are interviews, as hearing from others and detailing their story is so fascinating to myself. When not at school, you would most likely find me biking around town in Hudson. I am always open to feedback, so please feel welcome to comment on my articles. I am excited to write, and I hope you are excited to read!